The Best Staffing Professionals in Utah Work at YES! Your Employment Solutions recently developed a team of Recruiting Assistants that are responsible for scheduling interviews with all online applicants. 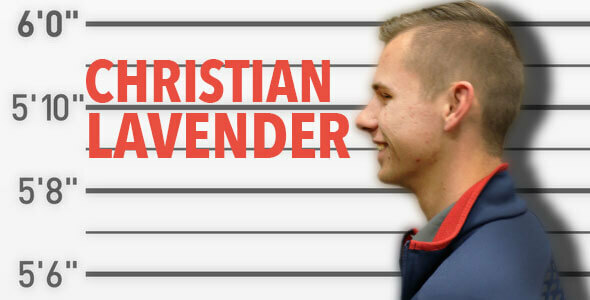 This month we want to recognize one of those amazing staff members, Christian Lavender! Christian was one of our very first recruiting assistants that helped develop our current scheduling processes and the management of all online applications and inquiries. He has been extremely reliable, has excellent customer service, and is very professional and thorough. He has been a huge asset to all of our teams that rely on him and his administrative team! Christian has also helped us train all new recruiting assistants and has taken on all additional duties as assigned without question or hesitation. I have the best co-workers in the world. They always find a way to make you enjoy being at work. Someone else in the North Salt lake office getting a hover-board. Then we could hold races. I would love to meet Pele. Recreio dos Bandeirantes, Brazil. It has amazing beaches and lots of places to go on hikes close by. 7. What's your favorite thing to say in Portuguese? It would have to be Cala Boca or Paralelepipedo. It's not really a challenge but it's definitely the most frustrating thing. It is when we call someone and they don't answer only to text us back 30 seconds later. Take a step back, breath, and maybe talk a quick walk to the drinking fountain to help relax a little. The sooner you get in touch with us the quicker we can help you. 11. You have a second job as a security officer. 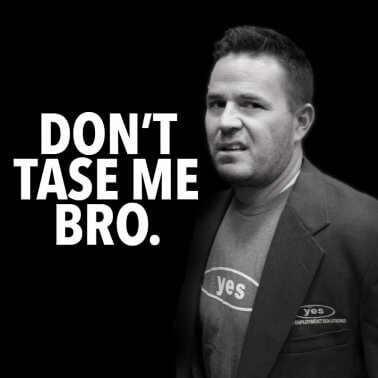 Let's say it's your job to teach YES CEO Reed Laws and CFO Kerry Westenskow how to use a taser. Which of them do you choose to use the taser on? Well to carry a taser you have to be tasered. So it looks like they both are going to get tasered. Sorry guys. We truly appreciate all that you do, Christian! Keep up the good work! !